Watched by approximately 180 million viewers, the (Men’s) Champions League final on Saturday will be once again the annual sports event most followed across the continent and worldwide. 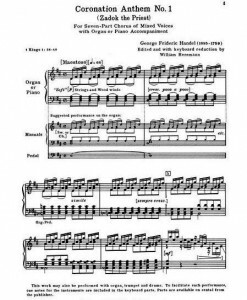 It is ‘coronation day’ for the new European football monarch and it seems therefore perfectly appropriate that the ‘anointment’, as each single Champions League evening for over twenty years, will be introduced by a ‘Coronation Anthem’, one of the four that George Frederick Handel wrote in 1727 for King George II. Handel’s music, adapted in 1992 by the English composer Tony Britten for the creation of the Champions League, has become one of the best-known ‘jingles’ in the history of European television. Musical tastes are of course different, and no one is forced to find aesthetic pleasure in this travesty of a baroque masterpiece for commercial purposes. But one has to admire the genius of T.E.A.M., the Swiss marketing firm that developed the commercial concept of the Champions League at the beginning of the 90’s. By imposing such a ‘supra-national’ anthem on all participants (clubs, broadcasters and, indirectly, spectators), they managed to transfer the ‘sacred’ dimension inherent in nationalism and national symbolry to a profane commercial object and thus increase even further its already remarkable economic potential. One may presume that Handel’s music was chosen for its intrinsic qualities and its capacity of instant evocation of solemn ceremony. 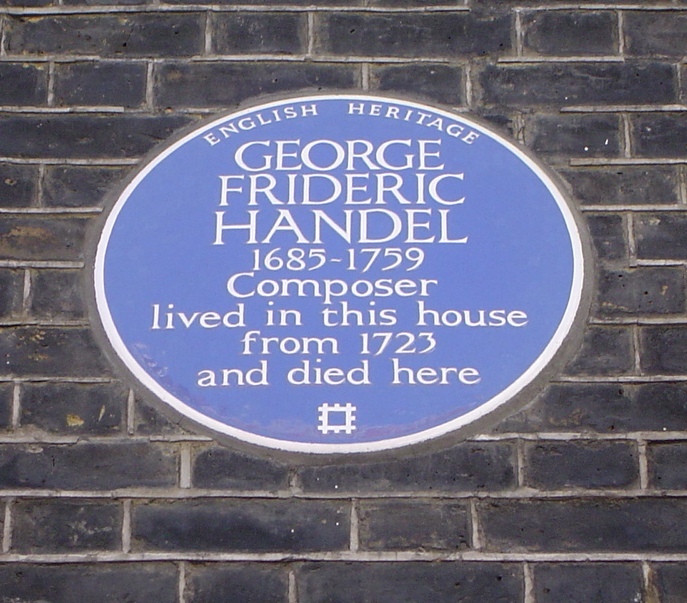 But Handel is actually an appropriate choice in more than one perspective. His career path is truly European and resembles, in a funny way, the trajectory a 21st-century football player. Born and trained in Germany, he went to Italy at age 21 in order to acquire a new dimension and measure himself with the best (Alessandro and Domenico Scarlatti, mainly), before definitely ‘signing’ in London at age 26, bringing a new, ‘continental’ style to a national opera scene in decline. Later, as manager of his own opera house, he had to put up, just like a PremierLeague manager today, with the diva-like attitudes and undisciplined behaviour of the stars of the time, such as the castrati Senesino and Farinelli, and cope with the inflationary tendency of their salary pretensions. 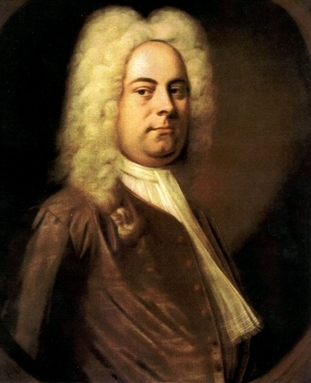 Handel was a multilingual cosmopolitan and did not care much for issues of nationality. His art crossed borders easily and he had felt at home in different cultures. When he finally asked for his ‘naturalisation’ as English subject, it was probably because foreigners were not allowed to own real estate and he would have liked to purchase the house he lived in at 25 Brook Street (now very nicely restored, at less than half an hour’s walk from the UACES office). 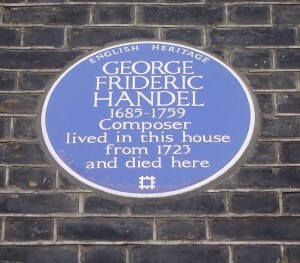 He became an Englishman in 1727, the same year he wrote his ‘coronation anthems’. The last real coronation in the UK took place in 1952. That’s even before the creation of UEFA (1954) and the European Champions Clubs’ Cup (1955)! 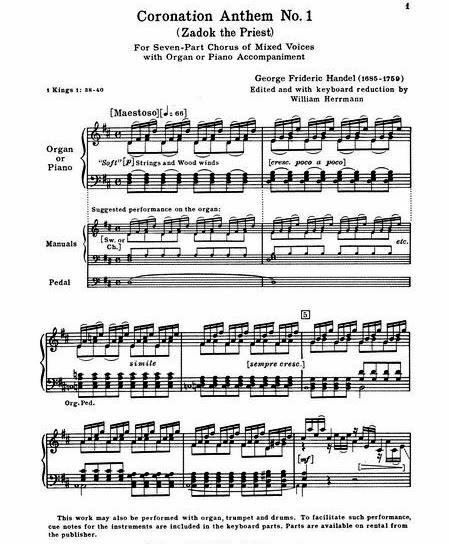 As a result, you may bet that on the coronation day of Queen Elizabeth’s successor, at least two generations of British subjects will be quite surprised or even intrigued to notice that a tune as profane as the Champions League anthem should be played on such a ‘sacred’ occasion. A case of surreptitious Europeanisation through popular culture? Albrecht Sonntag, Centre for European Integration, ESSCA School of Management. A first version of this post was previously published on the FREE blog.